It’s time for you to learn how you can be your own ‘Market Maker’! 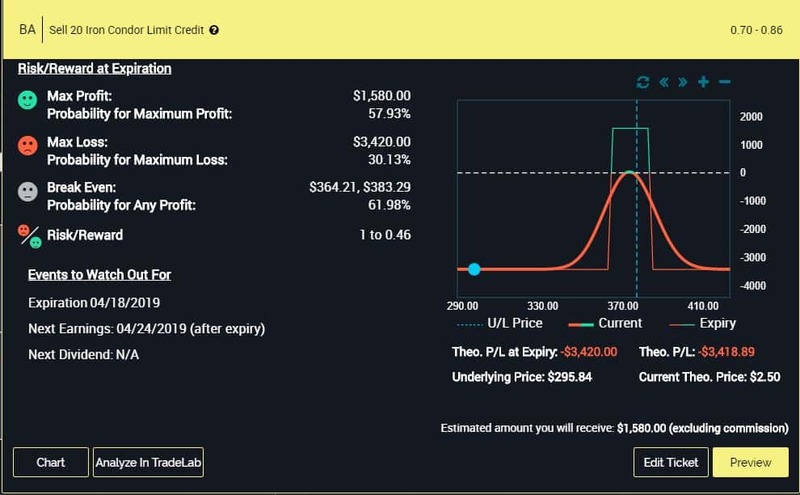 I am pleased to announce the launch of our newest live trade brief focused solely on trading AMZN (we will also cover trading XLY as a good substitute). It’s called Solo Friday and you can grab your members only price of $97/month, or $897/year (a 25% discount). As with our other live training we will limit the numbers of members so please grab your slot TODAY before we open it up to non-members. We had a power surge as the webinar started so the session didn’t record. 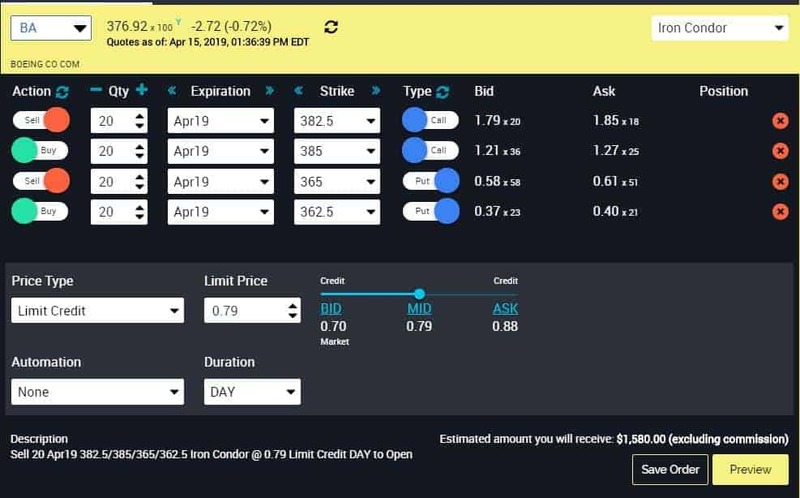 We did look at closing an existing iron condor on FXI and looked at a new weekly trade on FXI.